Having capturing images of Torin previously, it was great to meet his little sister Liv recently! 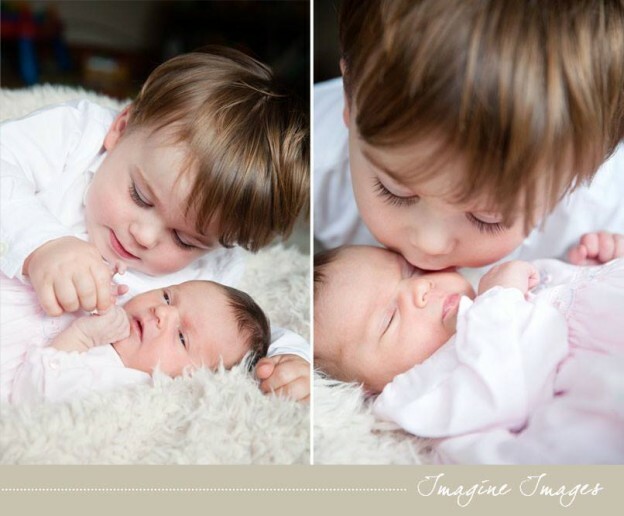 Really lovely to capture the images of this lovely brother and sister – take a look through some sneak peek images from the shoot! This entry was posted in Portraits and tagged family, Newborn, Portrait on September 21, 2015 by Ross.